The new Chassis platform makes edge-to-edge transfers so predictable, intuitive and smooth that the Foundation Zelda 106 is a joy to ski in all conditions. Take her everywhere from soft moguls, trees, and high alpine couloirs—she’ll perform. 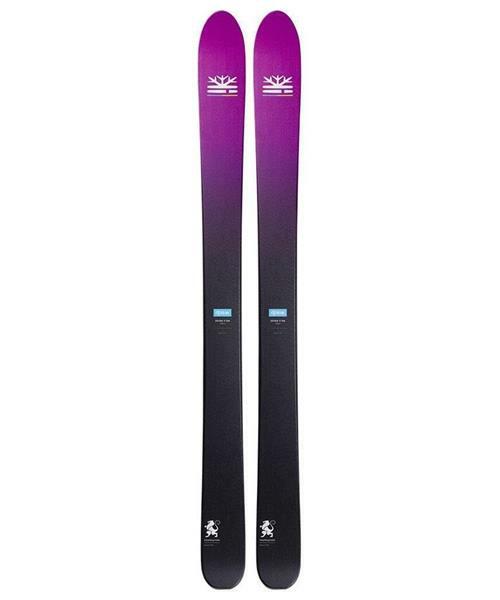 The combination of user-friendliness coupled with a predictably stable bamboo platform underfoot has never been so strongly demonstrated in the women’s ski category.